Constantia was the daughter of Constantius I Chlorus and his second wife, Theodora. She was one of six children born by Theodora which made her the half-sister of Constantine I the Great who had been born of Helena, his father’s first wife. 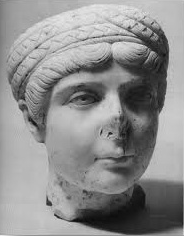 Constantia was married to Licinius I in 313 AD at Milan where her husband and half-brother met initially in celebration of their marriage. However, her marriage to Licinius I also marked the famous Edit of Milan when the two men finally agreed to grant religious toleration to all subjects of the Empire. In the years that followed, Licinius and Constantine grew further apart. Eventually, civil war broke out and Licinius was defeated. Constantia intervened and pleaded with Constantine I to spare the lives of her husband and his son Licinius II. Constantine I granted her wish and the two retired to private life. Later, however, Constantine I had them both executed. 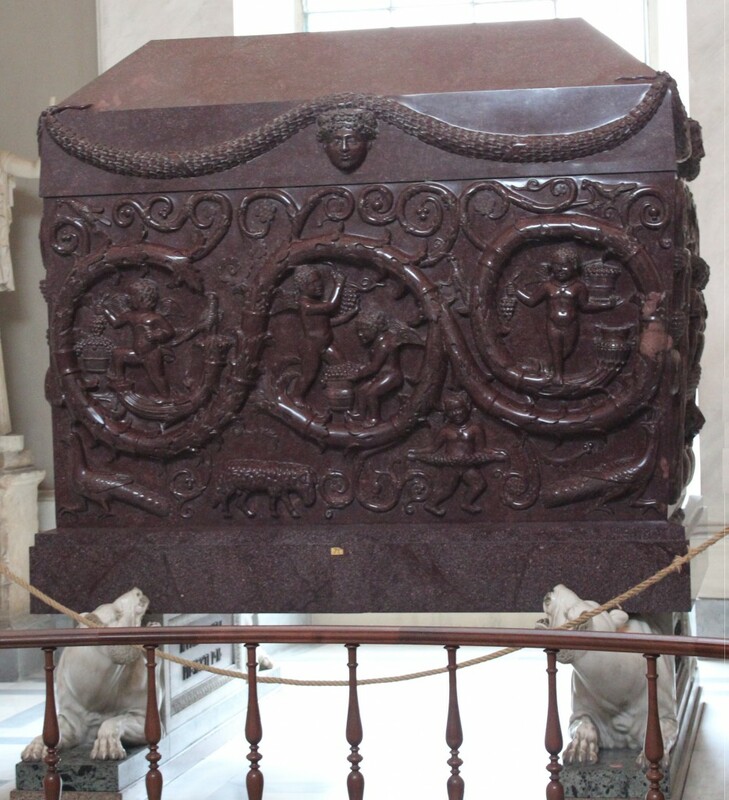 Constantia’s sarcophagus still survives and is located in the Vatican Museum.